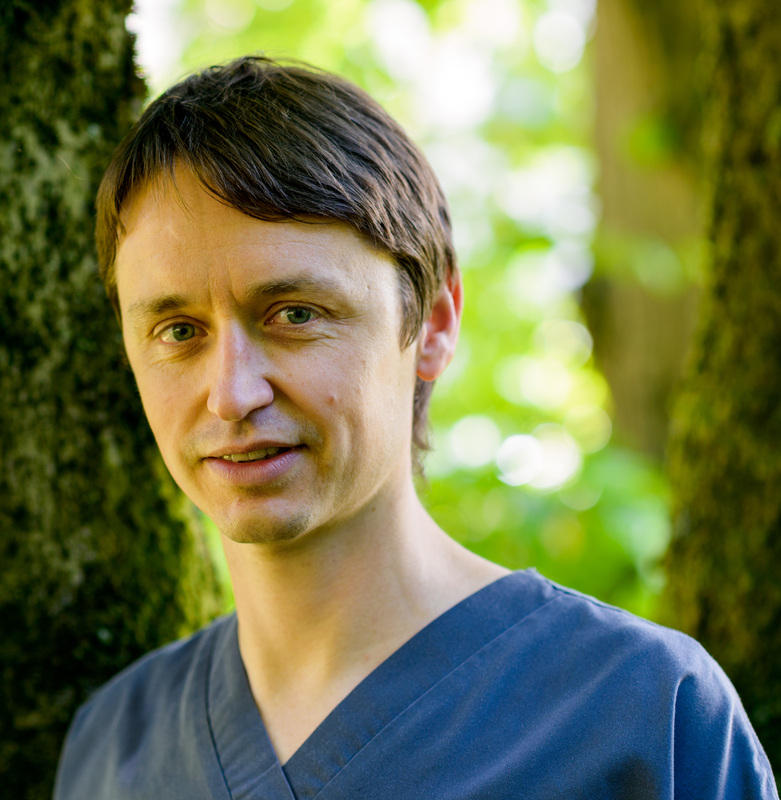 Barry qualified from Glasgow University in 2000 and since then he has worked for three years in the Highlands and Islands before spending a further nine years working in a modern, holistic practice in the west end of Glasgow. He joined us at Park cottage in 2011 after moving to Bearsden with his wife and two young children. In 2014 Barry became a joint practice owner and enjoys the challenge of running a practice that has been treating the local community for over 50 years. Barry enjoys all aspects of general dentistry but particularly the oral rehabilitation of anxious patients and aesthetic restorative dentistry. Barry has a gentle, caring manner and has a special interest in developing a lifelong relationship with patients. He enjoys the challenge of restoring a patient to dental health particularly with those who may not have attended a dentist in a long time and may have lost their confidence as a result. Barry is fully committed to professional development and regularly attends conferences and training events to keep up to date. Barry treats both private and NHS patients and accepts either onto his list at the moment. 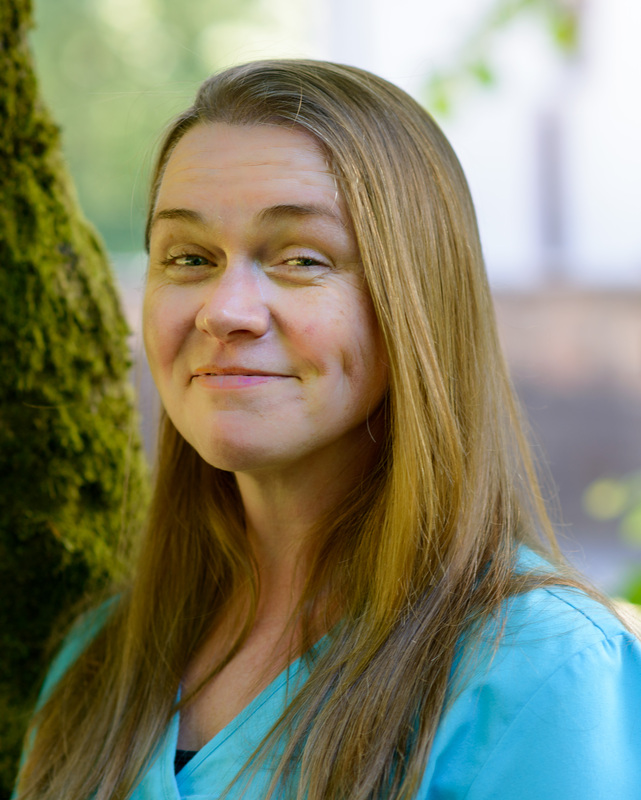 Gillian joined the practice after qualifying from Glasgow University in 2005 and has remained at the practice ever since. In 2014 Gillian became joint practice owner and since the birth of her son Daniel, works at the practice on a part time basis. 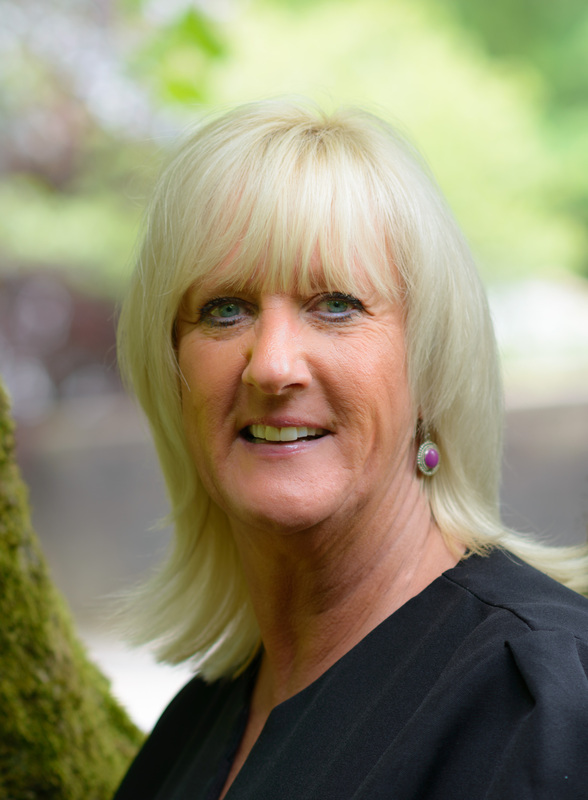 Widely regarded for her calm, efficient and unflappable nature, Gillian enjoys all aspects of dentistry but has a particular interest in high quality restorative treatments. Gillian treats a large number of families and feels that it is important for children to attend regularly with their parents form a young age. This builds a good rapport in a relaxed dental setting. Gillian's skills and caring manner ensure that the highest standard of treatment is in place for both new and existing patients. Gillian treats both private and NHS patients and welcomes new private patients onto her list at the moment. 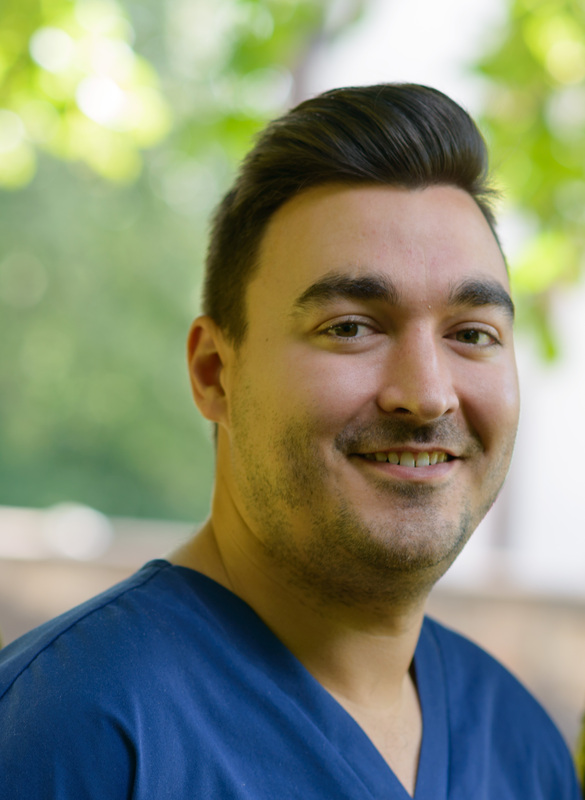 Liam qualified from the University of Glasgow in 2013 and joined Park Cottage Dental Practice in April 2017, having grown up living in Bearsden. In 2015 he completed the two-part MFDS Qualification and gained membership to the Royal College of Surgeons in Glasgow. Next he is keen to complete Diploma in Implant Dentistry examination at the Royal College of Surgeons in Edinburgh. Liam is passionate about providing minimally invasive and conservative Dentistry to ensure that our teeth last us longer, and uses the latest techniques to this end. He understands the importance to take the time to discuss the different treatment options with each patient and formulate a plan, to suits each individual’s needs and expectations. With a keen interest in Orthodontics, Liam has completed courses in Invisalign® and Six Month Smiles®. Liam also places dental implants to replace any gaps left by missing teeth. He has completed extensive training at a training centre in Manchester. He has been fortunate to be mentored by some of the most experienced and highly regarded implantologists in the UK and Sweden, and has gained experience in placed Straumann®, Nobel Biocare® and Biomet 3i® implants. 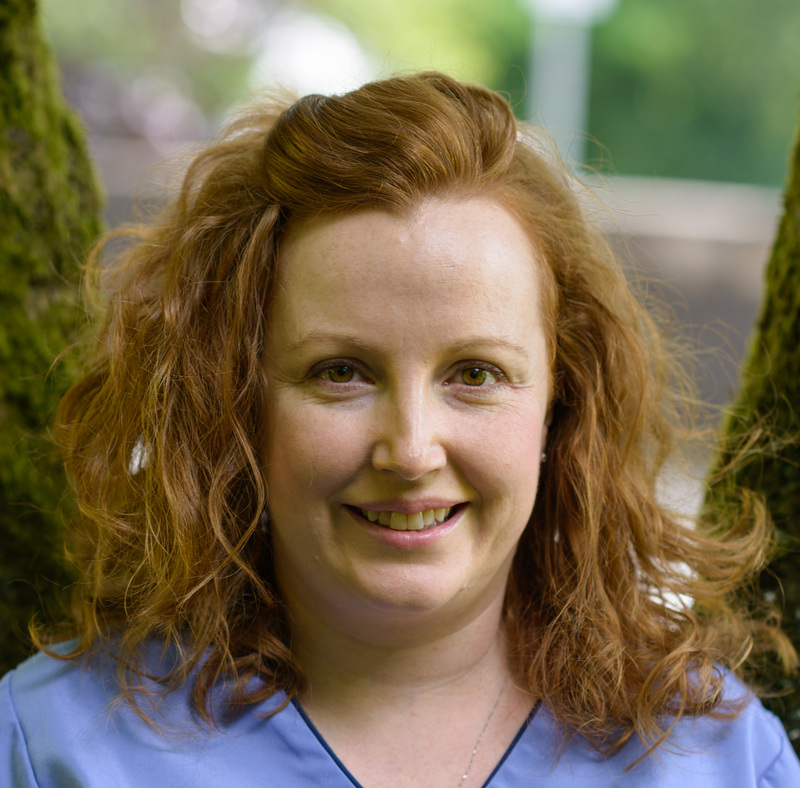 Pauleen qualified as a dental hygienist/therapist from Royal college of Surgeons and Physicians Edinburgh in 2009 and joined the practice that year. Helpful and encouraging she is dedicated to improving your oral health, and finding methods and techniques specific to you which will help achieve a healthy mouth! Janice has been with the practice since 2001 and is the mainstay of the support staff. Friendly and approachable her larger than life personality is well suited to the front desk. Janice will be happy to assist you on your arrival answering any questions and ensuring your visit to the practice goes smoothly. Our longest serving member of staff Vicki is the senior surgery nurse, although she can turn her hand to most jobs in the practice. 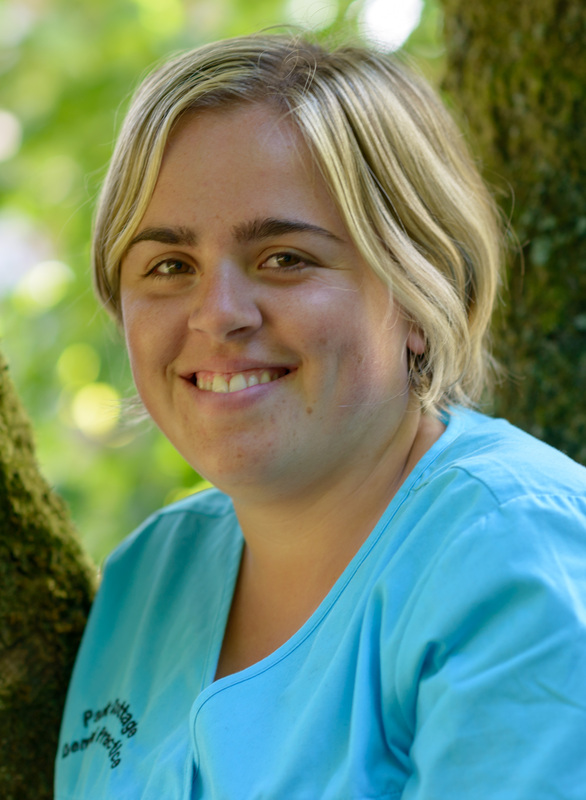 Quiet and unassuming Vicki is very experienced with the workings of the practice and is always welcoming and helpful. Vicki has recently returned to work part time after the birth of her two sons. 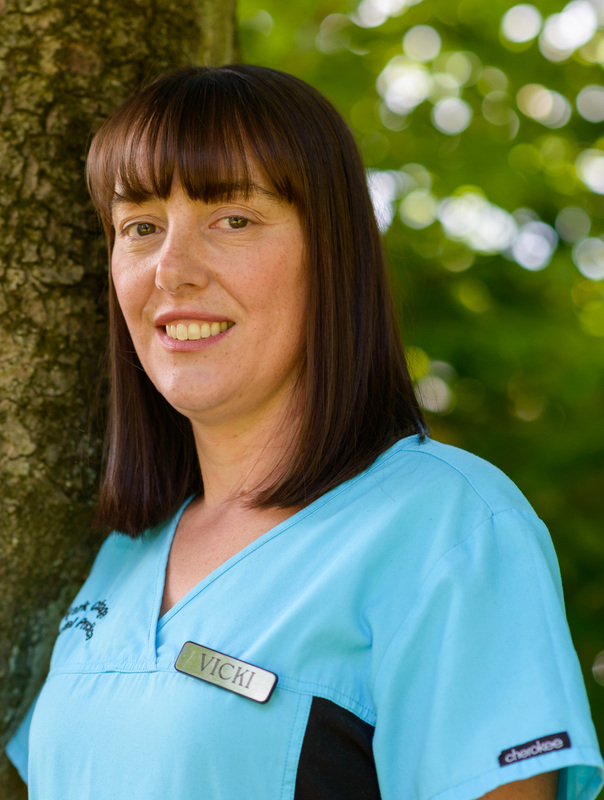 Vicki enjoys working with the children registered at the practice when they attend for their treatment and is our qualified child smile nurse. 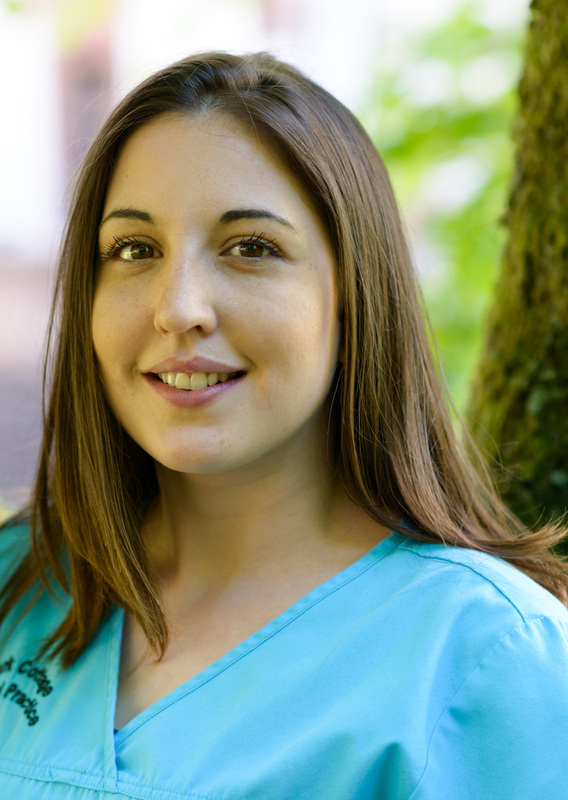 Rachel joined the practice in September 2011 as a trainee and completed her dental nursing qualification here. Since graduation she has worked at the practice on and off between studying different courses at University. Rachel is eager to apply to study Oral Health Sciences at University with the ultimate goal of completing training as a dental hygienist in the future. Outwith work Rachel is a keen motorcyclist, enjoys keeping fit at the gym and spending time with friends and family. 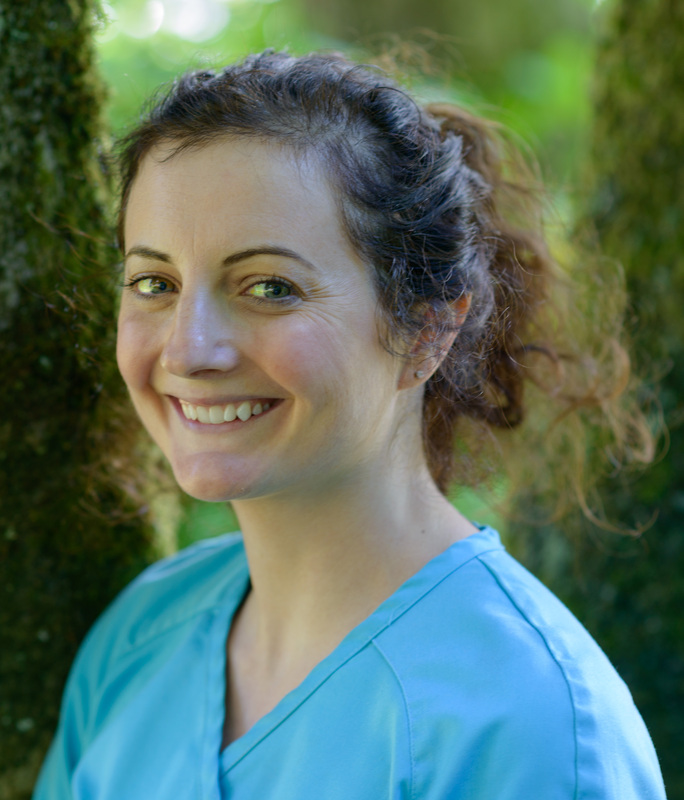 Gillian qualified in dental nursing in 2015 and joined us at Park Cottage the following year. She enjoys all practical aspects of dental nursing but is especially interested in dental implant surgery and has been attending specialized training courses in the exciting field of dentistry. Outside of work Gillian enjoys socializing and spending time with family and friends. Laura qualified with her dental nursing certificate in January 2017 from Glasgow Dental Hospital and started working at Park Cottage on the same month. Upon graduation Laura was given the dental Nursing Special Achievement award for being the top student in her year. 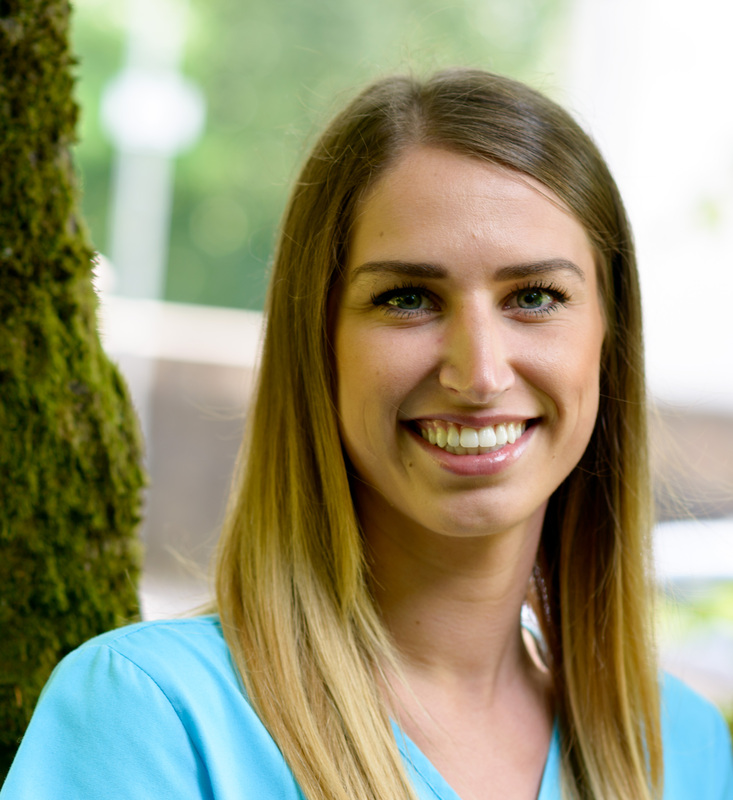 Laura enjoys all aspects of dental nursing and particularly enjoys making sure young children and nervous patients have a pleasant and positive experience. In her spare time Laura attends fitness classes and loves going to see live music. Melanie joined the practice on a part time basis in March 2017 after taking a 17 year break from dental nursing. During this time Melanie went back to University and most recently was working for a children's charity whilst juggling the demands of caring for her 2 teenage sons. Melanie has fitted in brilliantly to the practice and is often heard saying how much she loves her job, and she means it. If you ever need a podcast recommendation or wish to chat about the latest events in The Archers then Melanie is the person to ask. Melanie has a bubbly, outgoing personality and loves to build rapport with patients of all ages.